At UPS the Health & Safety of our workforce, customers and members of the public is our overriding priority and we ensure all employees have the right training, are supervised correctly and follow procedures to carry out their role safely. 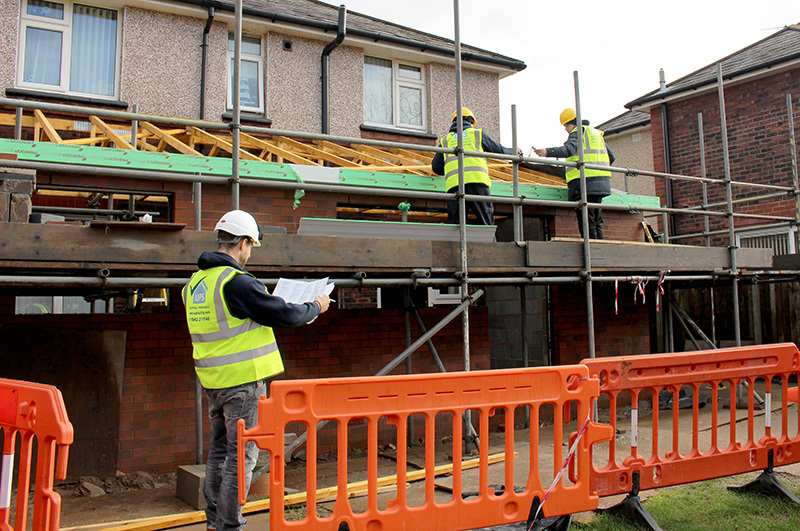 Our comprehensive health and safety policy and procedures are externally approved by CHAS and developed specifically around the requirements of working in occupied homes. All operatives work to a clear code of conduct and receive extensive health and safety training. They have CSCS cards, Asbestos Awareness, manual handling, working at height and Face-Fit certificates as a minimum. They also receive a UPS company induction, a contract specific induction and fortnightly Toolbox talks.